Lavender: It is the essence of pure calmness and relaxation. This versatile oil gives off a light scent, which uplifts the spirit while transitioning moods to the ultimate state of calmness. Tea Tree: Antiseptic properties, invigorating and refreshing scent. Lemongrass: A great herb for inducing relaxation and balance for the mind. Eucalyptus: Naturally anti-inflammatory, refreshing scent! Sweet Orange: Promotes positive attitudes and induces relaxation for a calm spirit. Peppermint: Calming aroma will liven up the mind, body, and soul. Rest & Relax: Calm the mind, body and spirit with a perfect infusion of relaxation and tranquility, giving the mind and body a chance to release any uncomfortable tension. 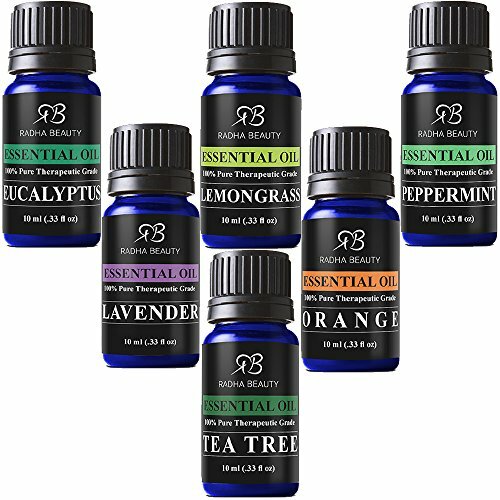 Bring about a state of peace and quiet throughout the day using oil diffusion or aromatherapy. As it A combination of comforting, aromatic Lavender, Marjoram, Copaiba Balsam, Roman Chamomile and Clary Sage can be used for in-home use or personal relaxation. Four Thieves: Comes from a long-known legend of four French thieves that concocted a special oil blend. It was prepared to protect them from catching the plague when robbing the homes and graves of their sick victims. Believing that this blend strengthened and aided in their strong immunity, it is still commonly used today for the same reasons. The potent blend of Clove, Cinnamon, Lemon, Rosemary and Eucalyptus are combined for vitality, strength and a natural boost for physical and mental stamina -fortifying all systems of the body. Breathe Easy: Inspire...and respire. Opens you up and gives you a breath of fresh air. The powerful benefits of Eucalyptus, Peppermint, Tea Tree, Fir Needle, Lemon, Cardamom and Laurel Leaf will calm the system and promote nights of well-deserved sleep. Stress Free: A superior blend of Bergamot, Patchouli, Orange, Ylang Ylang and Grapefruit to release tension and stress all over the body. Feeling anxious, nervous and unfocused? 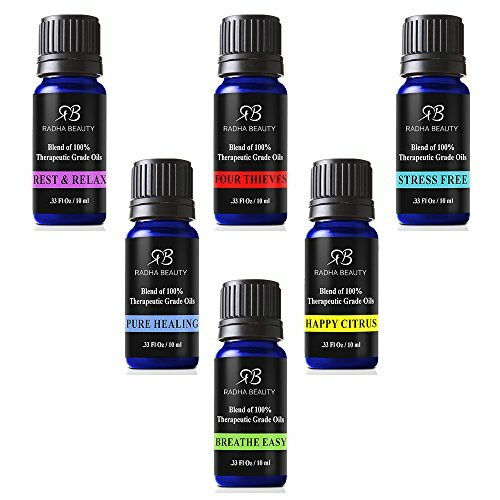 Release tension, anxiety and nerves from the inside out. Pure Healing: Refresh your aromatic palette with this invigorating blend.